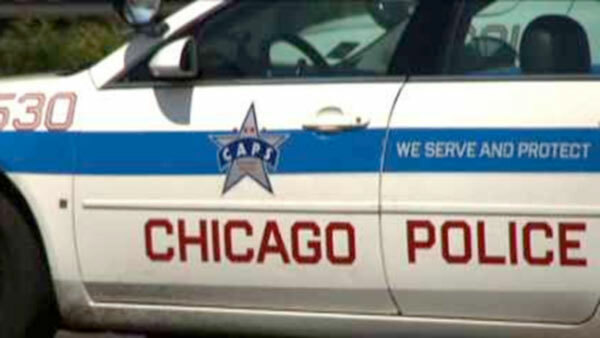 CHICAGO (WLS) -- An 18-year-old man was shot by an off-duty Chicago police officer during an "armed confrontation" in Chicago's Morgan Park neighborhood Sunday morning, police said. The shooting happened in the 11100-block of South Hermosa Avenue around 5:50 a.m.
An off-duty officer was returning home from work when he noticed a man "looking suspicious." The officer confronted the 18-year-old, who he said was "elusive and unresponsive." The situation escalated, police said, and the officer shot the man in the arm. He was taken to Christ Medical Center in stable condition. Chicago Police Superintendent Eddie Johnson said no weapon was recovered at the scene and there are still many unanswered questions.